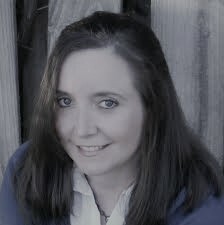 We have a new paranormal romance novel from author Jen Colly this morning in our book spotlight! Check out Beneath the Night and learn a little about the author. Hi there! Thanks so much for sharing BENEATH THE NIGHT!